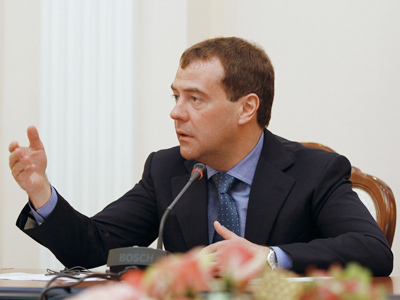 The State Duma has given the third and final approval to President Medvedev’s bill to return election of regional governors. The draft law was passed with 237 votes against 83, and no abstentions. 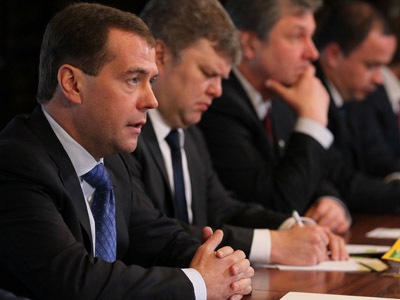 The bill on direct gubernatorial elections was submitted to parliament by President Dmitry Medvedev in mid-January and is part of Medvedev’s broader reform aimed at liberalizing political life in Russia. The bill now needs to be approved by the Upper Chamber of Parliament and signed by the President, which could happen in the nearest future. The draft law provides for a return of direct gubernatorial elections before the end of this year. Currently governors are appointed by the President, who proposes candidates for approval by local legislatures. These rules were introduced in 2004, as then-President Vladimir Putin sought to bring more stability to the nation and curb the power of corrupt regional elites. 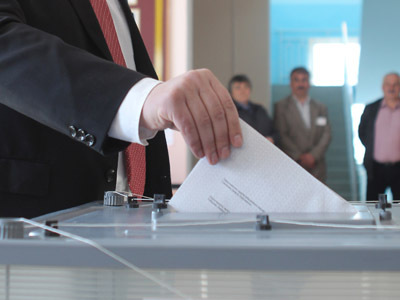 The draft law that would bring back elections includes several important changes, such as the obligatory collection of signatures from the public in support of candidates and a so-called “presidential filter”. This means candidates that win the regional primaries must meet with the president to ensure smoothness of future cooperation. 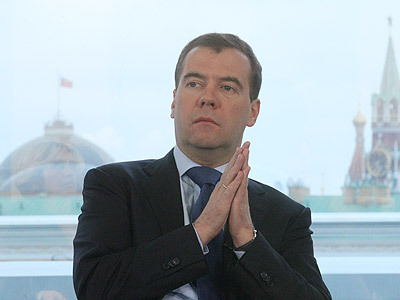 Another idea currently being discussed is holding governor elections all across Russia on the same day.